Never again find yourself several blocks away from home and suddenly coming to remember something is left behind. 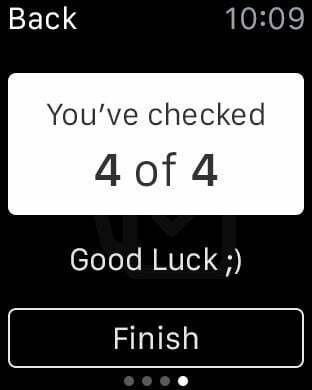 Remembo is a smart reminder tool which helps you to remember, and reminds you not to forget to take your required stuff just at the right time. There’s no need to set a time. It tracks your activities and learns from you and it gets smarter as it is used more; Eventually it turns to a monster that works more accurate as it goes along. 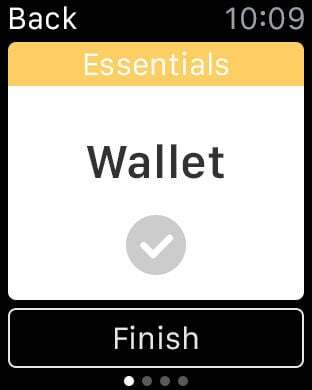 • Add reminders quickly: No need to set a time. Remembo is an smart location based reminder. 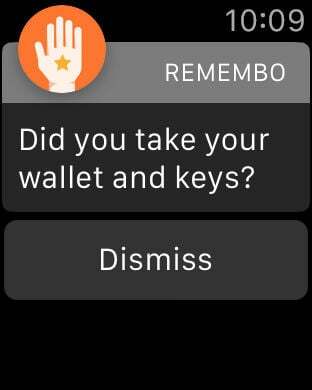 • The reminder that learns from you: Remembo tracks your activities and gets smarter with every check :) check in to a location and check items off. 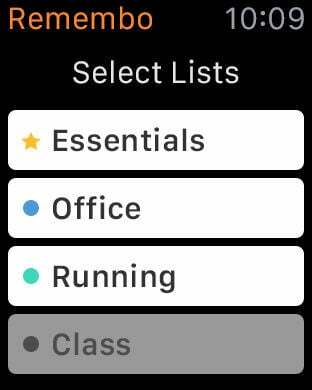 • Check off your list items on your wrist: Wearables truly shine for activities that require fast access. The best way to learn about Remembo is to try it. We are working hard; we have no purpose but the satisfaction of our users. We genuinely value your feedback. Please don’t hesitate to get in contact with us via remembo@marblzz.com, or @RememboApp on Twitter, even if it’s just to say Hi!